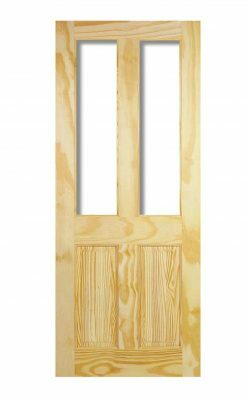 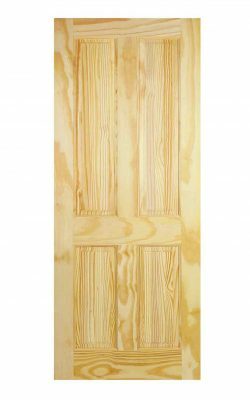 Clear Pine 2P Half Door. 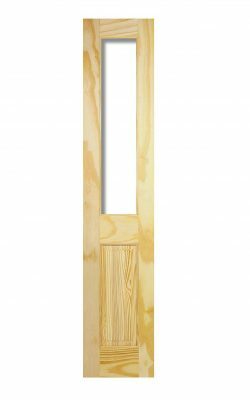 This narrow door design features two raised rectangular shaped panels. 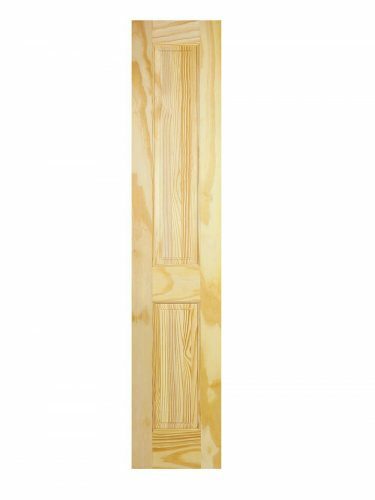 Perfect for making matching cupboard doors.